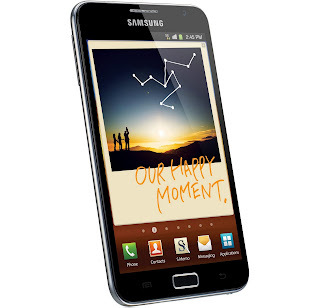 Samsung Galaxy Note for WIND, Mobilicity or Videotron? With the Samsung Galaxy Note Galaxy confirmed for the AWS carrier T-Mobile in the US, we wonder what this means for our AWS 3G carriers in Canada. WIND, Mobilicity and Videotron haven't exactly had the luxury of picking and choosing the best devices for their networks as they must rely on T-Mobile getting high end devices. The Galaxy Note heading to T-Mobile means that it is yet another devices the new entrance can get to match the offerings of the Big 3. Time will tell if any of the three AWS carriers end up getting the Note.